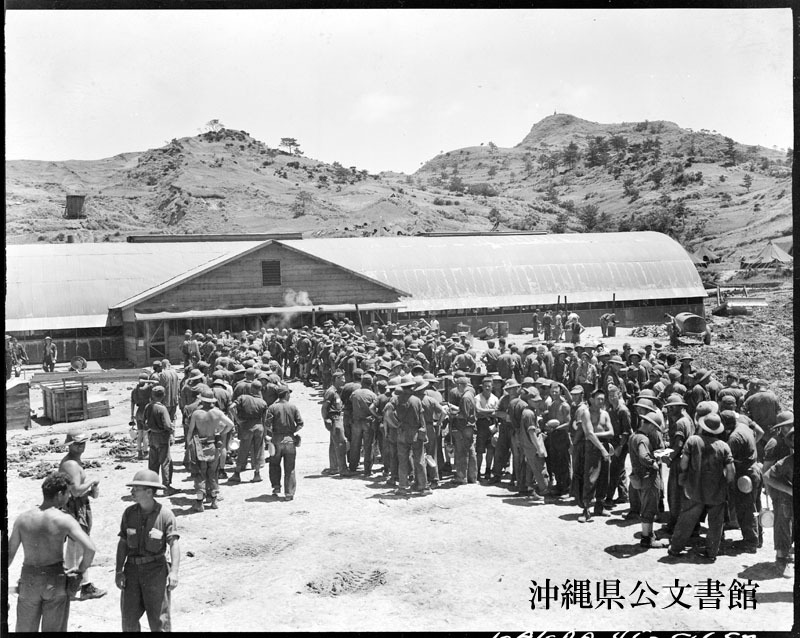 Men at noon chow in the ship repair base mess hall #1 at Baten Ko. Upon hearing the news of Japan's peace bid, U.S. Marines on Okinawa Island celebrated by firing their guns into the air, on August 10, 1945. 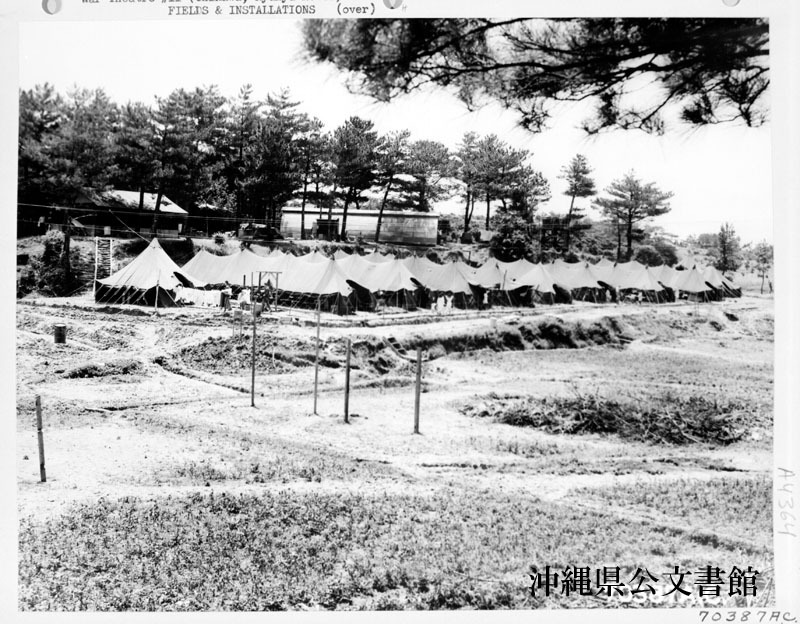 The wards of the American Military hospital are located in tents on Okinawa, Ryukyu Retto. The laboratory and the surgery buildings are shown in the background. 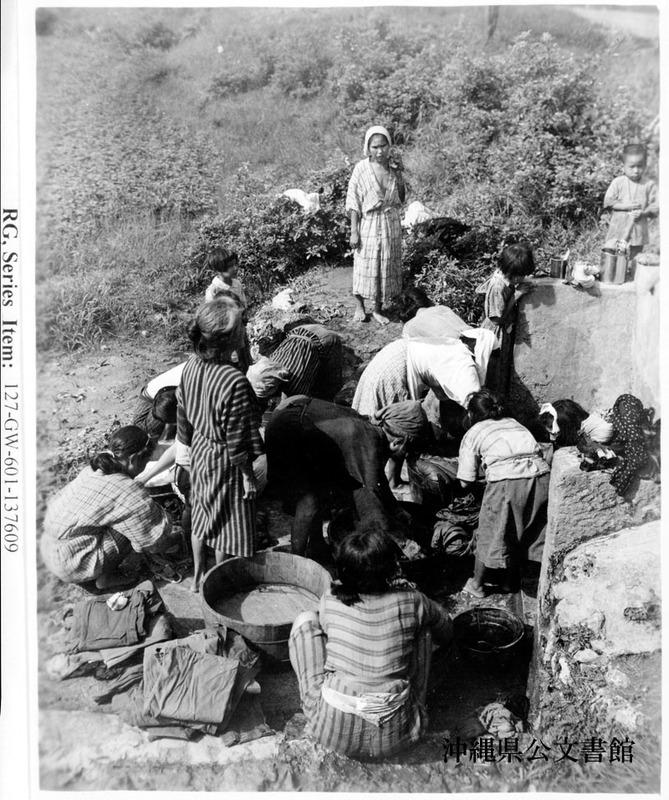 All the neighbors get together to exchange the gossip when Okinawan native women wash clothes in the morning. Here they are alongside a stone wall, rolling their clothes into tight rolls and beating them against the stone. 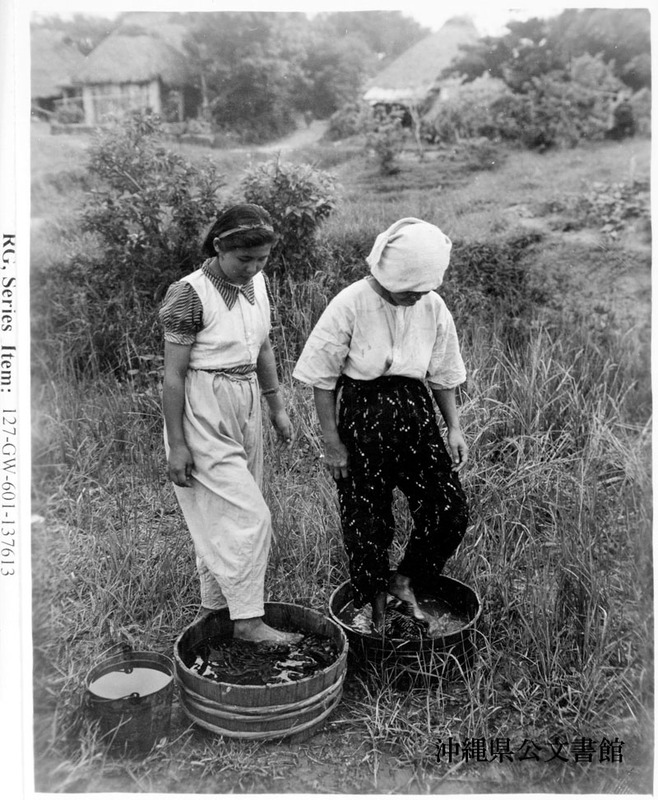 Washing clothes by stamping on them with bare feet is another way Okinawa native women beat the soap shortage. 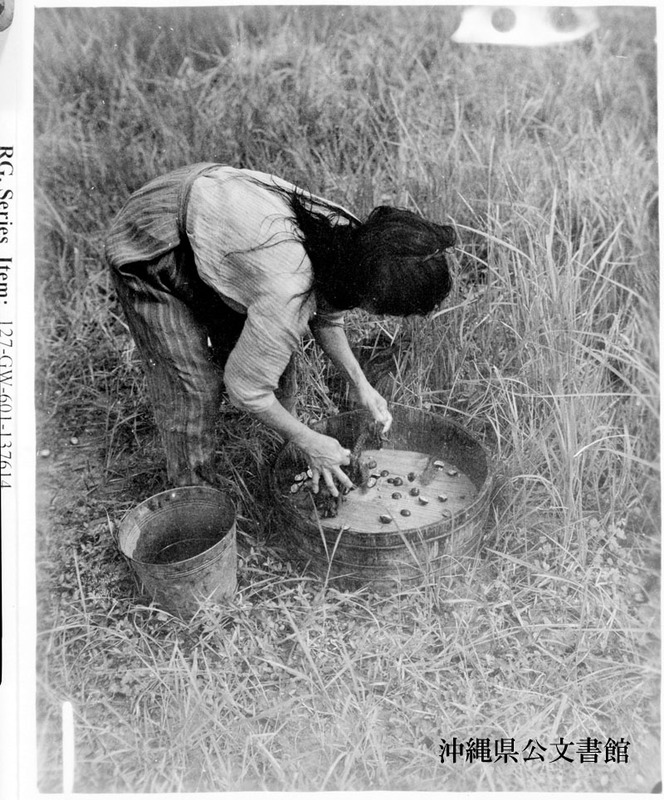 Washing clothes by rubbing them with tangarines is one method of Okinawa women use to beat the soap shortage. 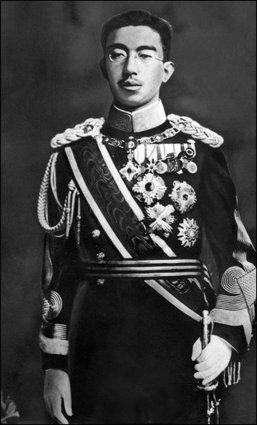 They cut small green tangerines in half， and rub the open halves on the clothes as they would soap. The acid juice cuts the dirt away. 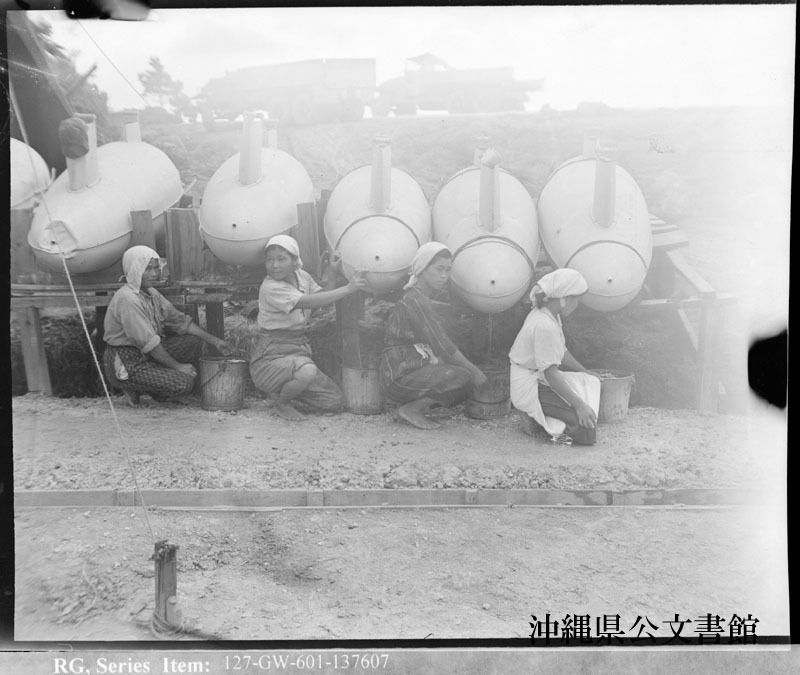 Instead of drawing water from a well, as they do at home, these native Okinawan women are drawing water from these gasoline belly tanks which have been converted into water containers, for a native operated Laundry of the Second Marine Air Wing. 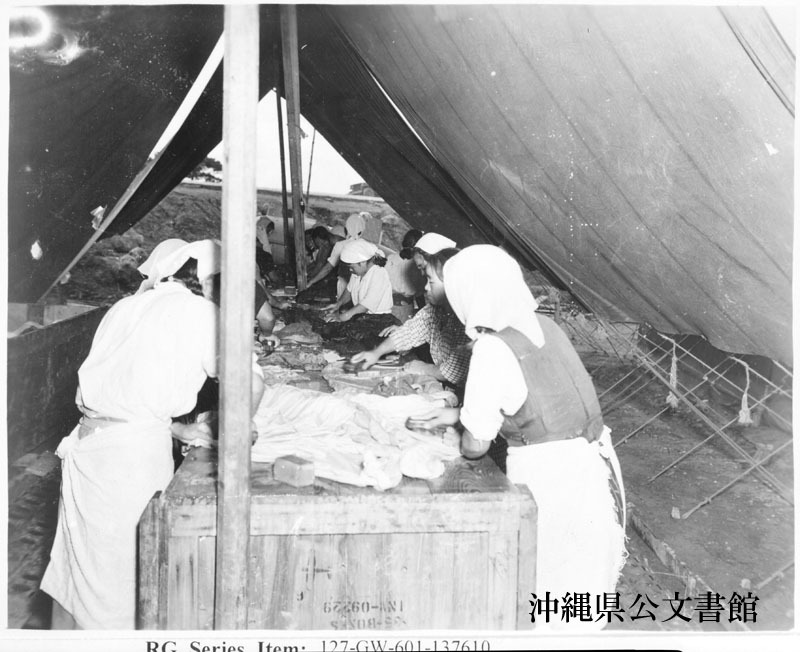 Under and airy tent, Okinawan women wash clothes for the Marines, using the tried and proven method of soap and scrub brush. 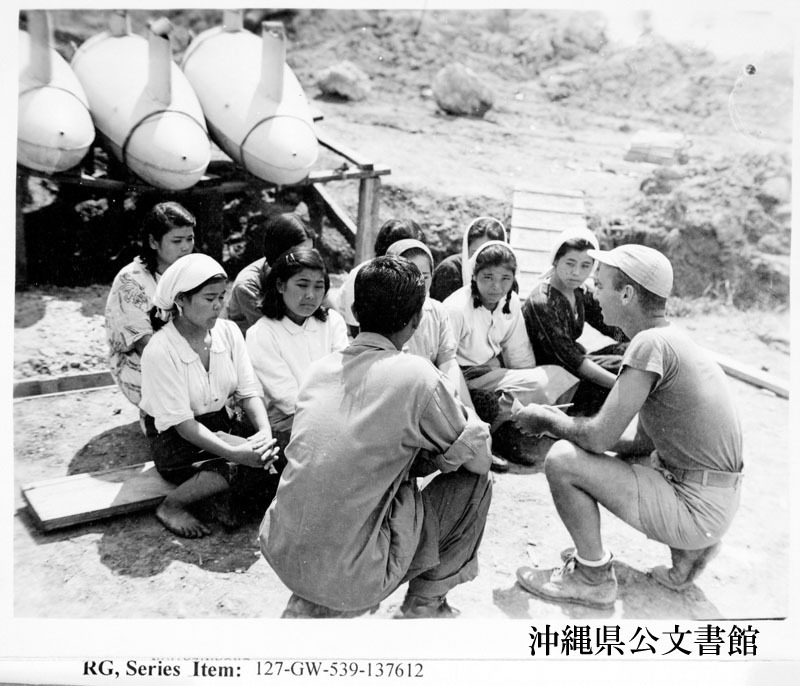 Yoshiko (left) and Nobu Kiatake, two close friends, are among a crew of thirty native girls and women who work in the laundry of a fighter squadron of the Second Marine Air Wing on Okinawa. Here they are hanging up clothes. 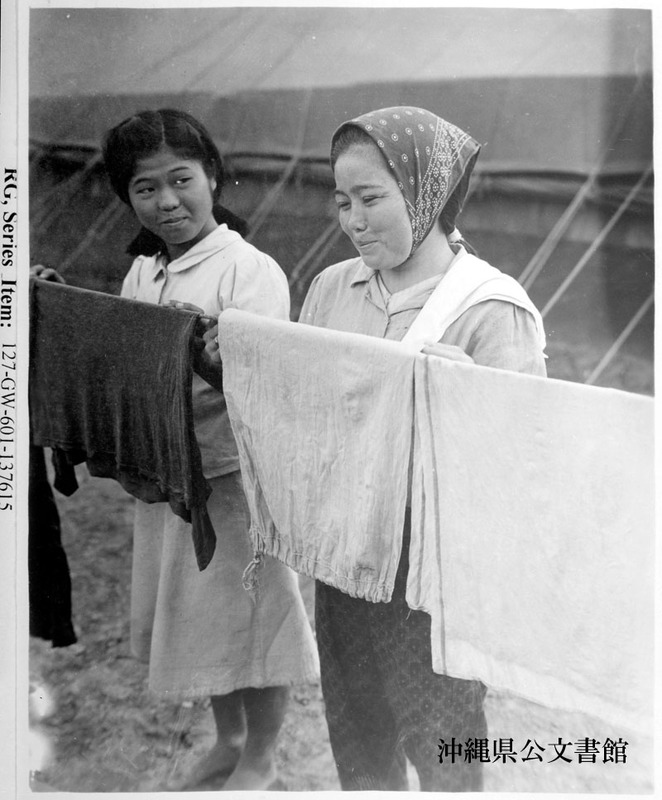 Native girls sort clothes by number seldom make mistakes when handing laundry back to the men. 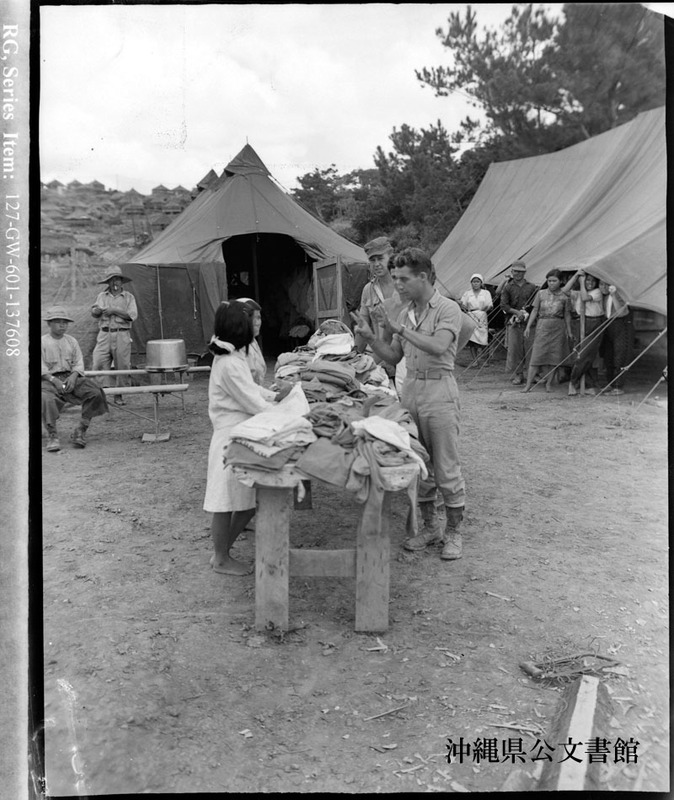 With the help of an interpreter, Sgt Don Braman, Marine Corps Combat Correspondent, talks to Okinawan women who working the Marine laundry.